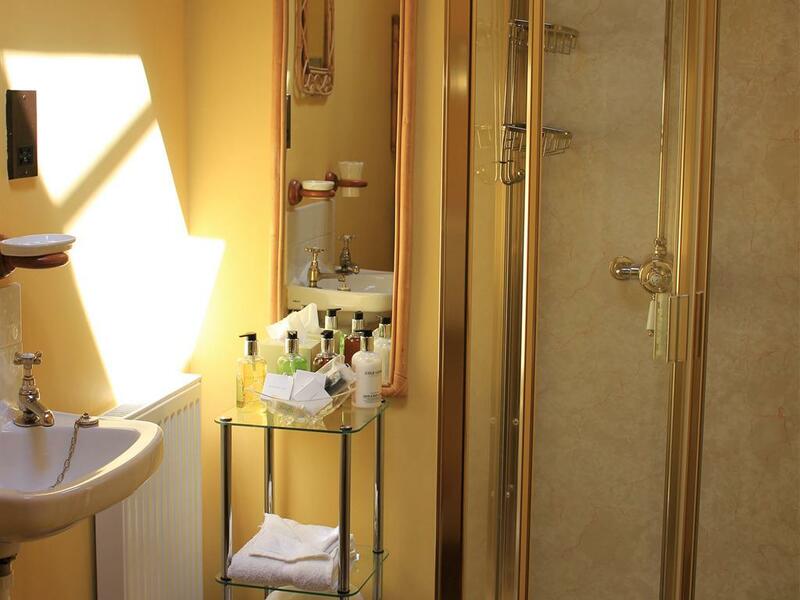 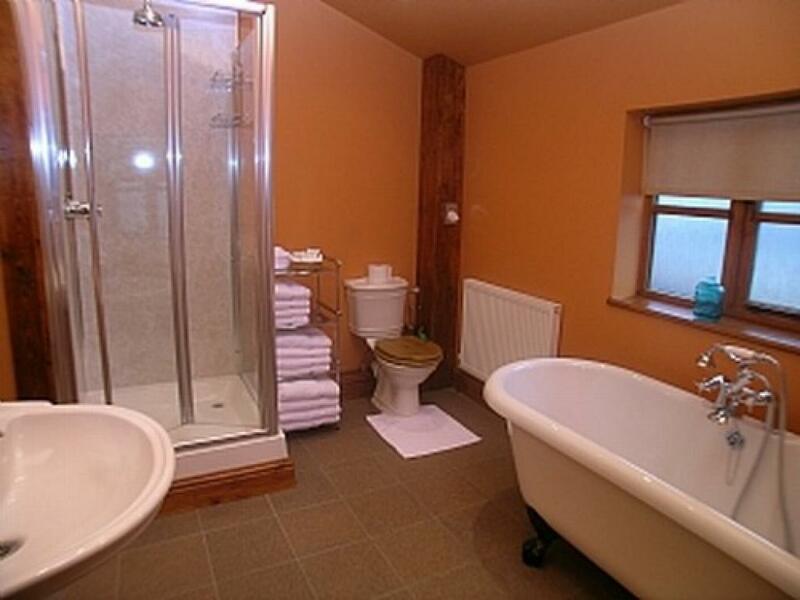 The double en-suite rooms have a comfortable double bed, flat screen TV and tea and coffee making facilities. 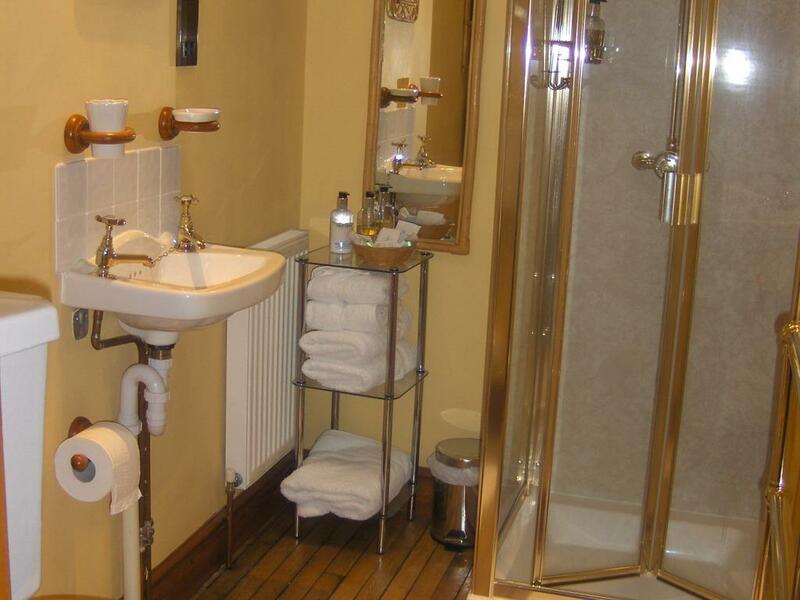 The modern en-suite shower facilities. White cotton bed linen and soft towels. 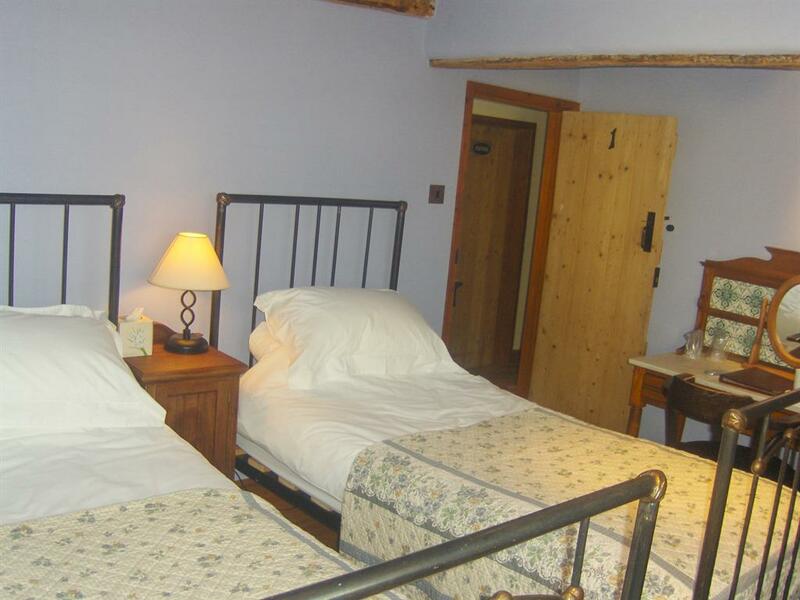 The twin en-suite rooms have a comfortable Twin bed, flat screen TV and tea and coffee making facilities. 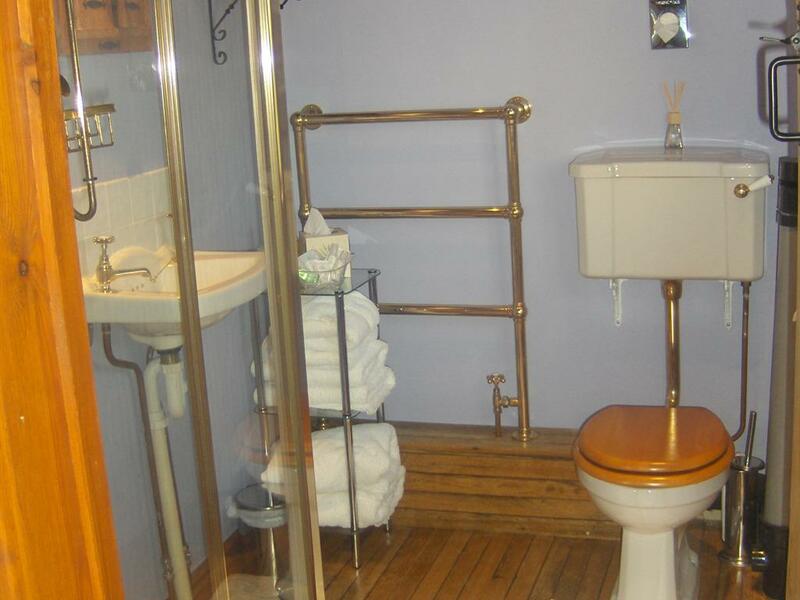 The modern en-suite shower facilities. 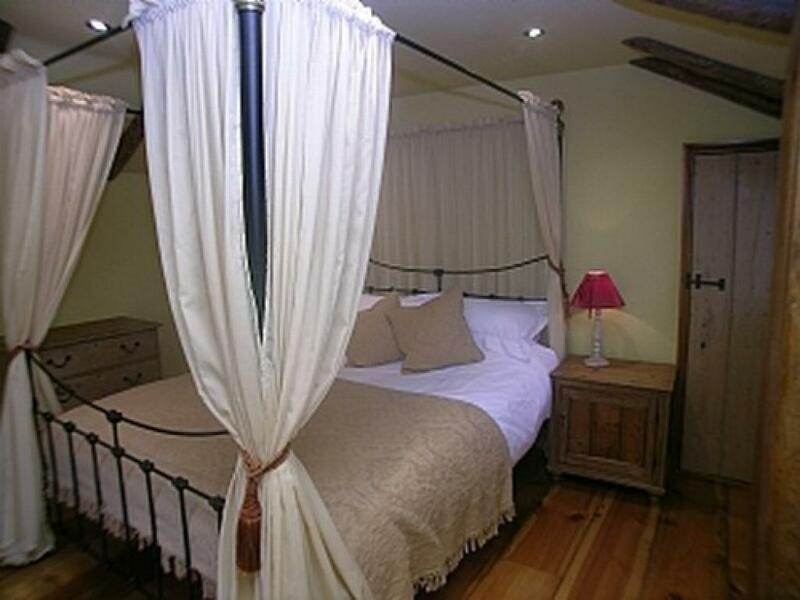 White cotton bed linen and soft towels. 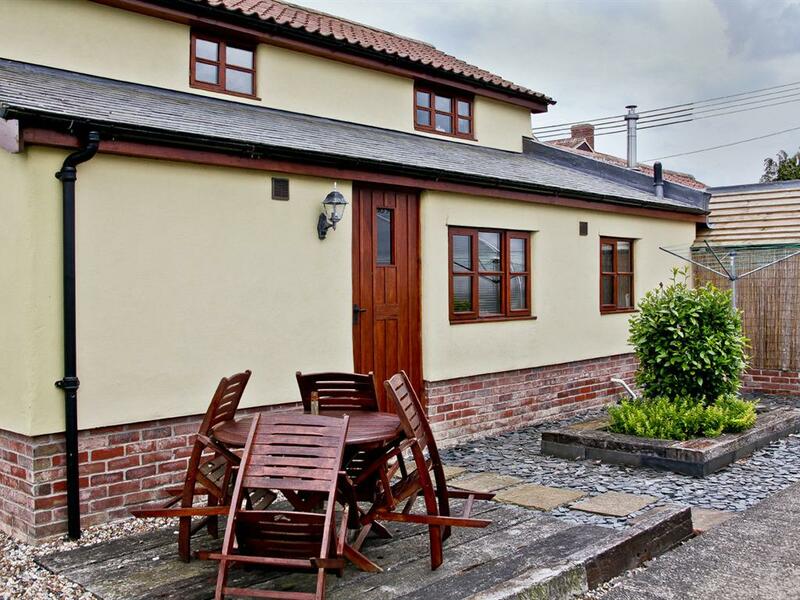 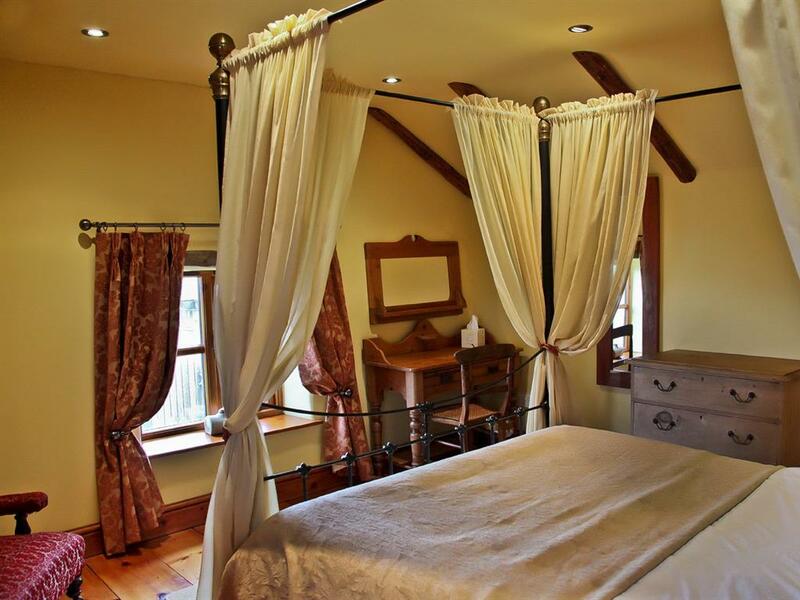 Box Bush Self Catering Cottage is ideal for families or as a romantic get away. 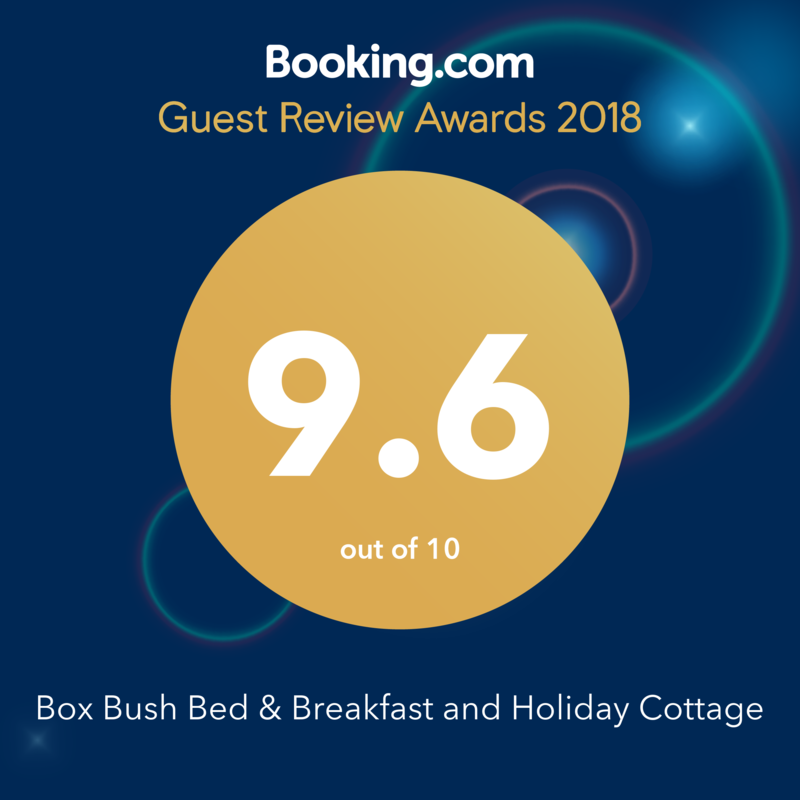 Set in its own oasis of peace you can enjoy full use of the covered heated pool, gym with sauna and steam room, or just chill out and enjoy the gardens and watch the owners' pygmy goats playfully chase the resident chickens. 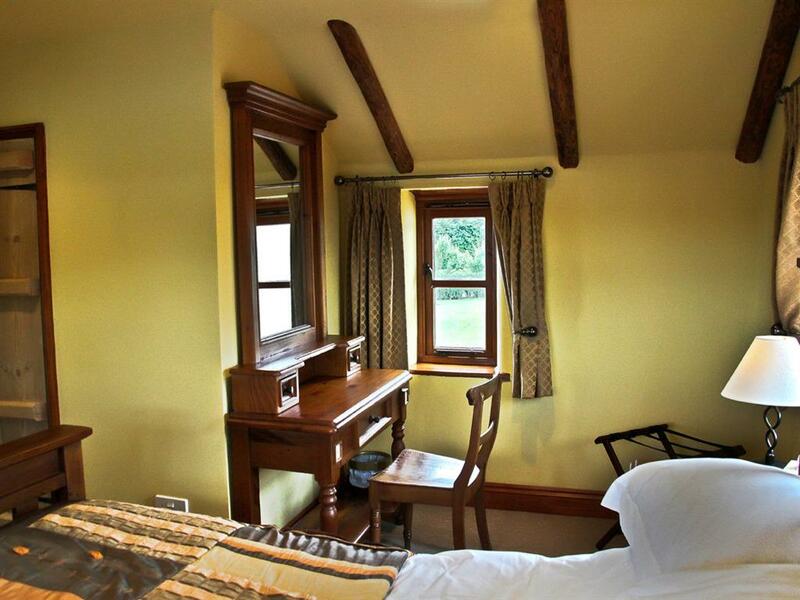 All the rooms have bedside tables with lamps built in wardrobe, dressing table chair and chest of drawers. 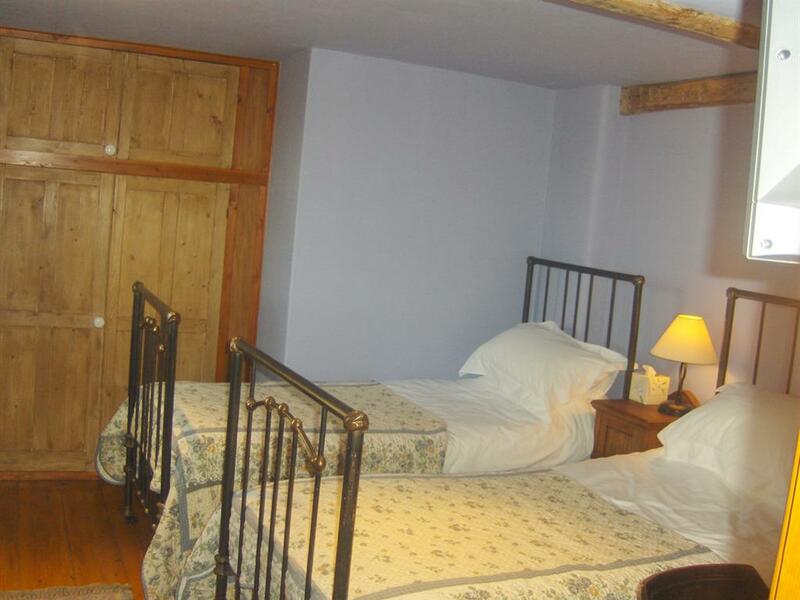 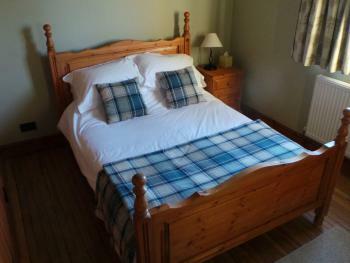 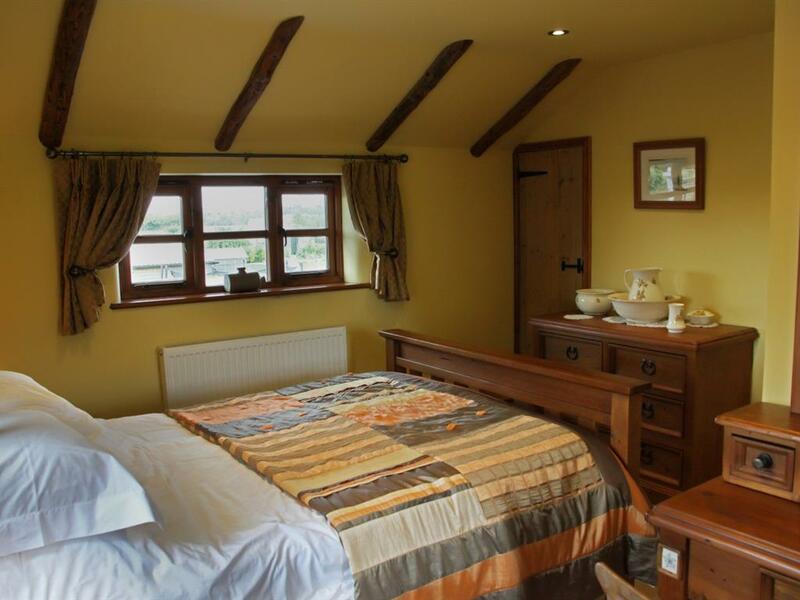 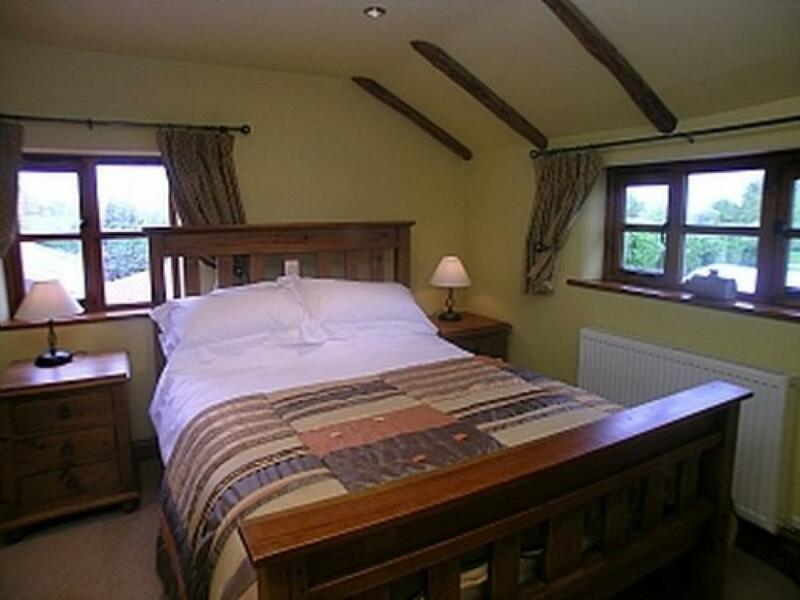 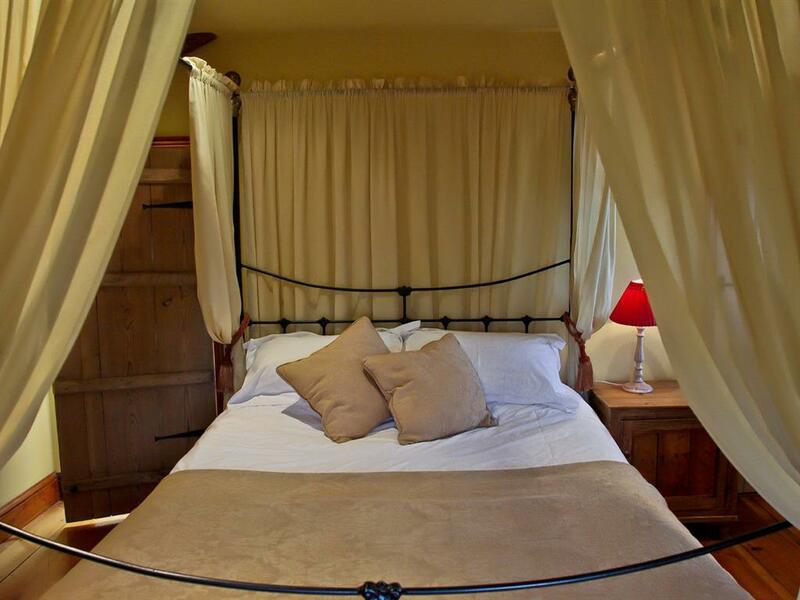 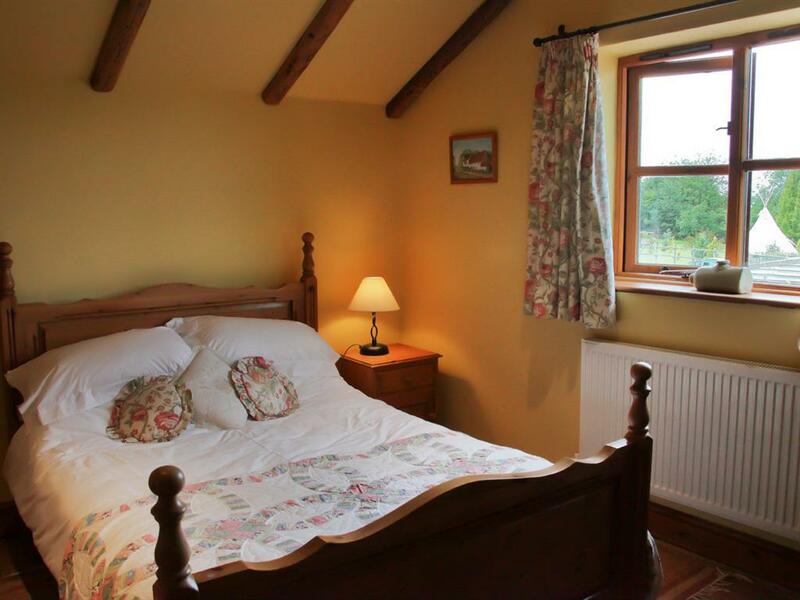 There are two double bedrooms, one of which features a kingsize four poster bed. 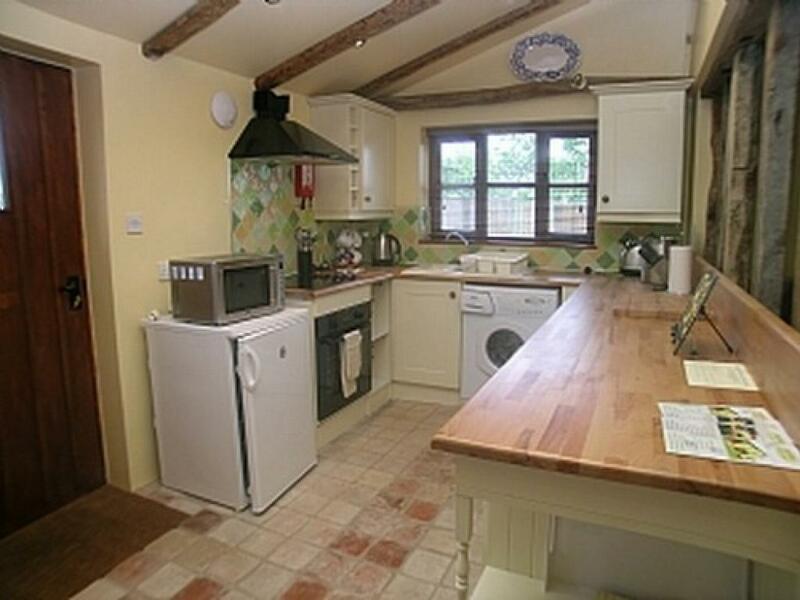 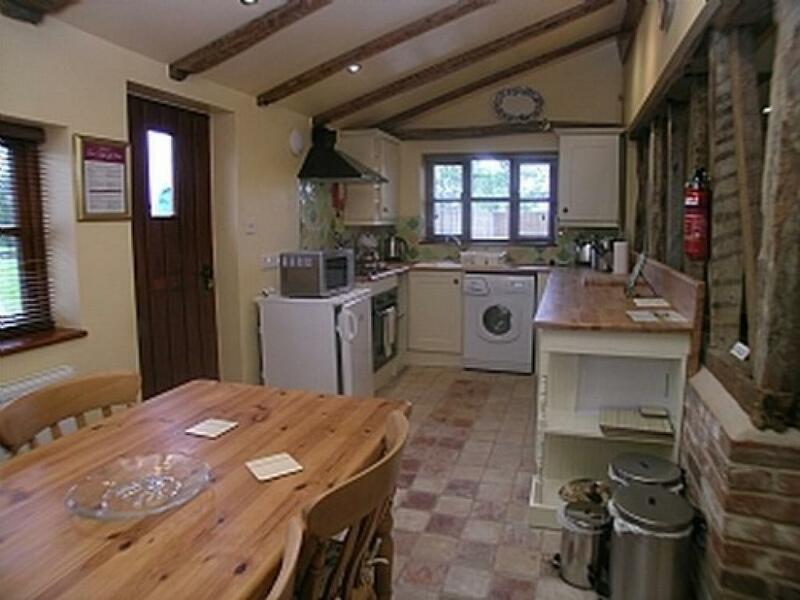 The open plan kitchen has cooker, hob, fridge with freezer compartment, microwave and washing machine. 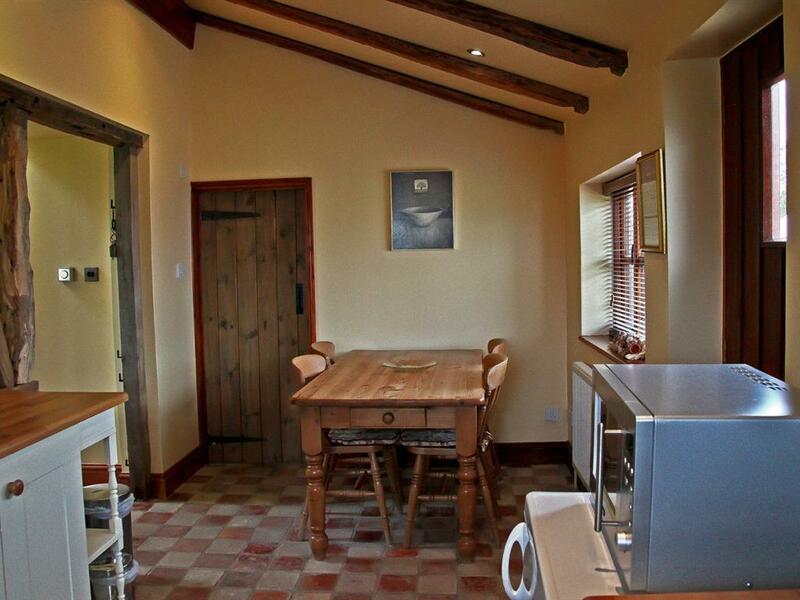 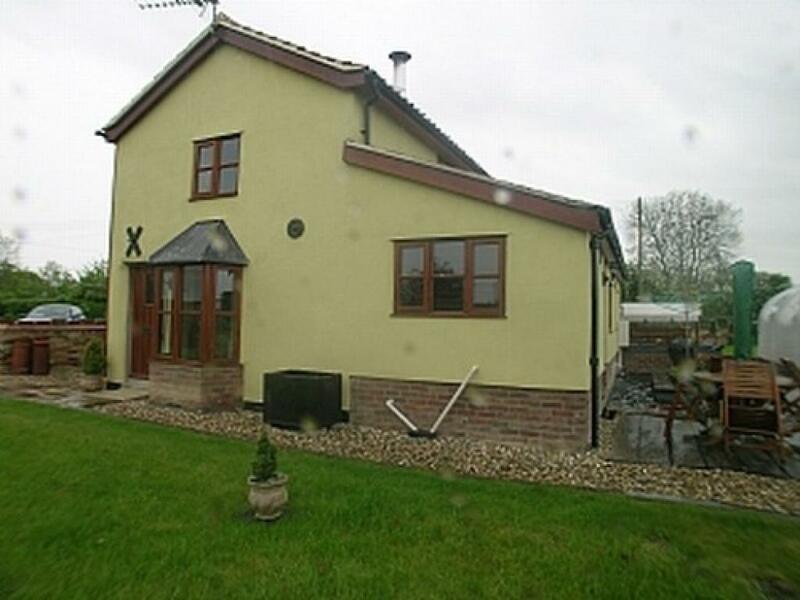 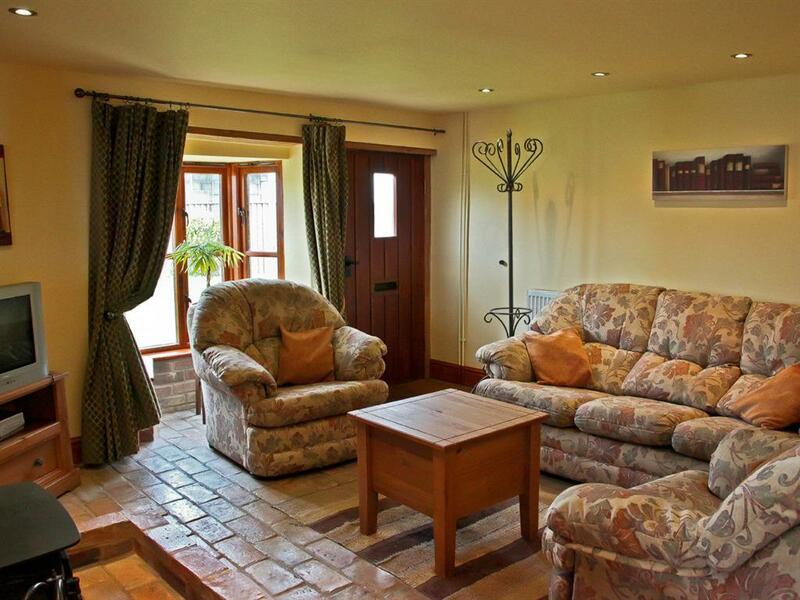 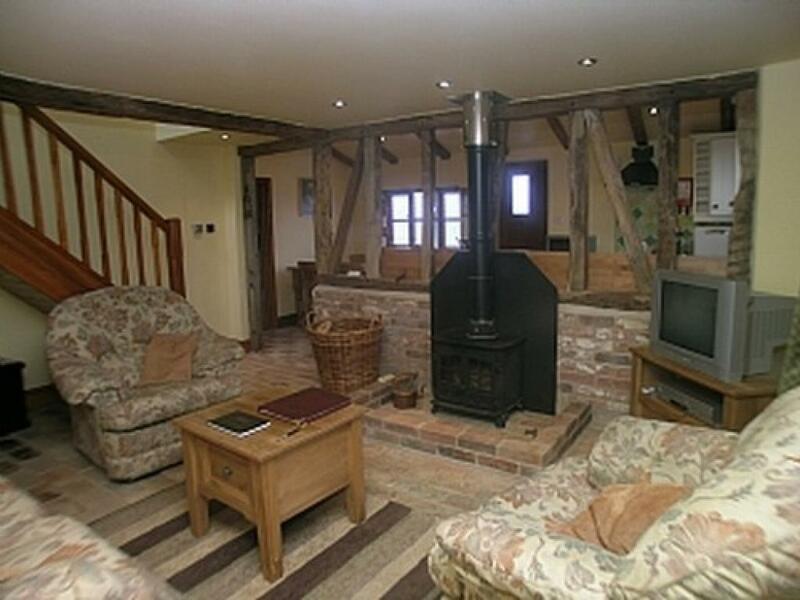 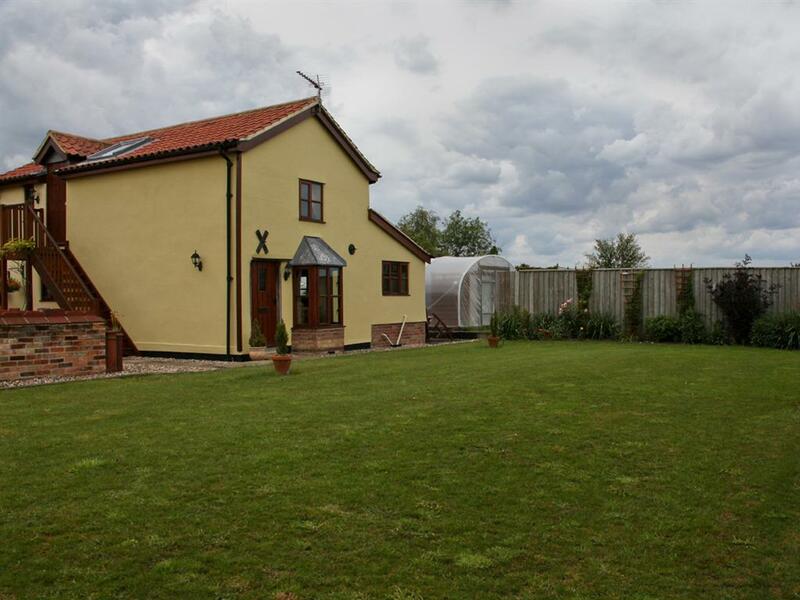 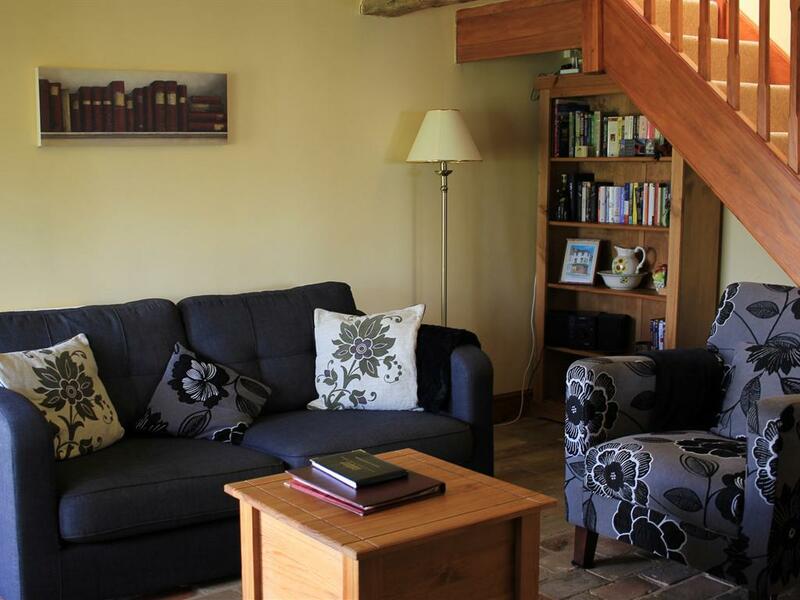 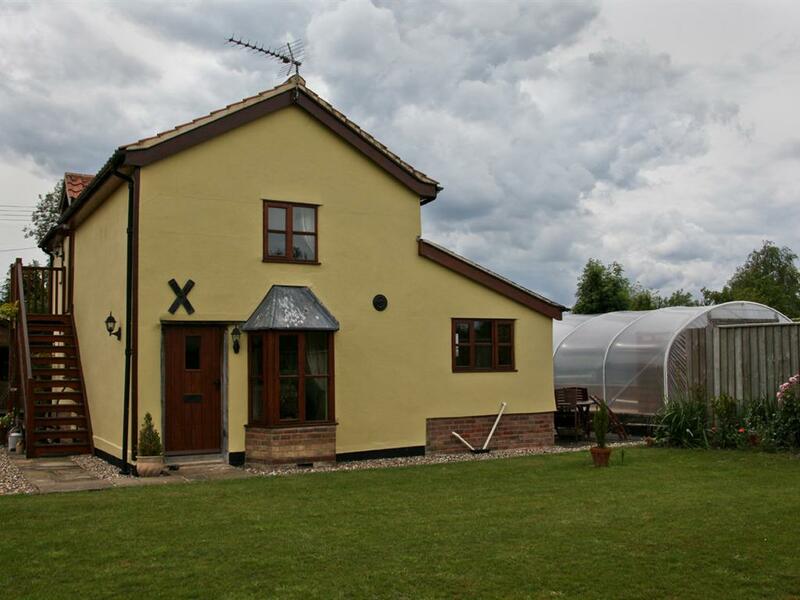 Beamed open-plan living room with wood burning stove, TV, video/DVD player, radio with CD.